On April 4, the Delaware & Lehigh National Heritage Corridor and National Canal Museum welcomed back its two favorite mules, Hank and George, to Easton’s Hugh Moore Park. Hank and George, who have been with the National Canal Museum since 2006, are the “engine” of the Josiah White II, the only mule-drawn canal boat in the Northeast United States. Help us welcome them back by submitting your fabulous photos of these two handsome gentleman to our More Mules Please! Photo Contest. Today the National Canal Museum begins its “More Mules Please!” Photo Contest. 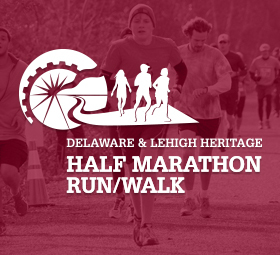 Eligibility – The contest is open to any amateur or professional photographer except employees or board members of the Delaware & Lehigh National Heritage Corridor. Specs –. Photos must be landscape in orientation and include both mules. Preference will be given to photos without humans or other animals in the shot. While the online submissions do not have to be high resolution, you must have a copy of at least 300 dpi in case you are the winner. Photos do not have to be from this year, though we encourage you to come to Hugh Moore Park to snap photos of Hank and George. Please do not attempt to feed the mules to obtain a better photo – they are on a special diet to keep them healthy! 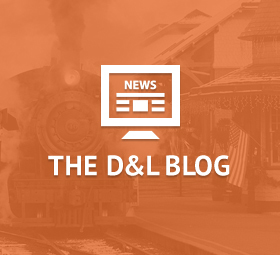 Deadline – All entries must be received no later than May 24, 2019. Multiple entries– A maximum of five entries per photographer please. Judging – Entries will be judged on the basis of creativity, photographic quality, and effectiveness in conveying the beauty and unique character of the mules. 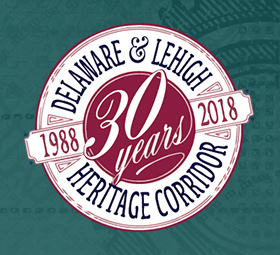 A Delaware & Lehigh National Heritage Corridor panel will judge the entries and there will be one winner. Winning Photos – The winning photograph with appropriate credit will have their photo on a National Canal Museum postcard to be sold in the museum gift shop. We will ask the winners to send us a high resolution version of the photo for printing. The winner will also receive a Family Pack admission to the National Canal Museum and canal boat ride, good for two adults and up to three children. Photographer’s Rights- By entering the contest, each photographer hereby grants to the Delaware & Lehigh National Heritage Corridor an nonexclusive, worldwide, royalty-free license to reproduce, distribute, publicly display the photographs submitted, the right to use the photographer’s name in publications, and the right to use the photos for promotions on social media and fundraising campaigns.